All of these tombmanyplugins could have easily made it into 1 mod. What was your reason for splitting them? What good is a compatibility, if you don't use both mods, that it supports? Not everyone uses all those mods, so that's, why the creator splits them for each mod specifically. 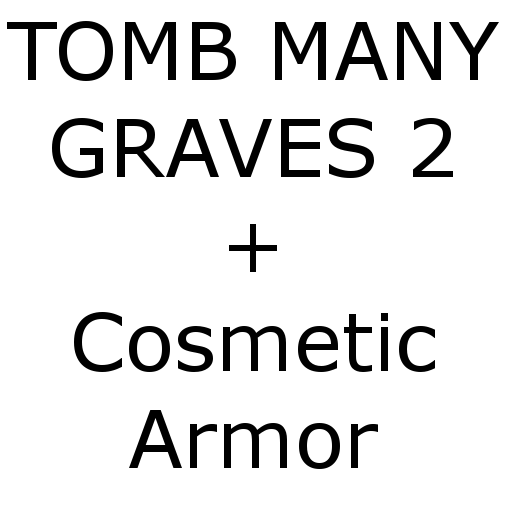 I for example have a big modpack (well not that big, only like 140-160 something mods at this time, I've seen larger packs out there), but from all the mods I have only Cosmetic Armors Reworked that is supported here, so why would I download all the other tombmanyplugins, if I only need the one for that mod in my current mix?